Our time in the Galaxy far, far away isn’t over yet. 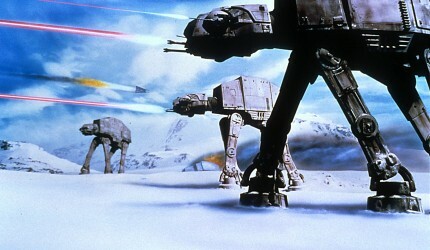 This great scene from the Battle of Hoth shows us a devastating Imperial victory. The Imperial forces, led by Darth Vader have been searching for the Rebel’s secret base for months, and finally they have found it. 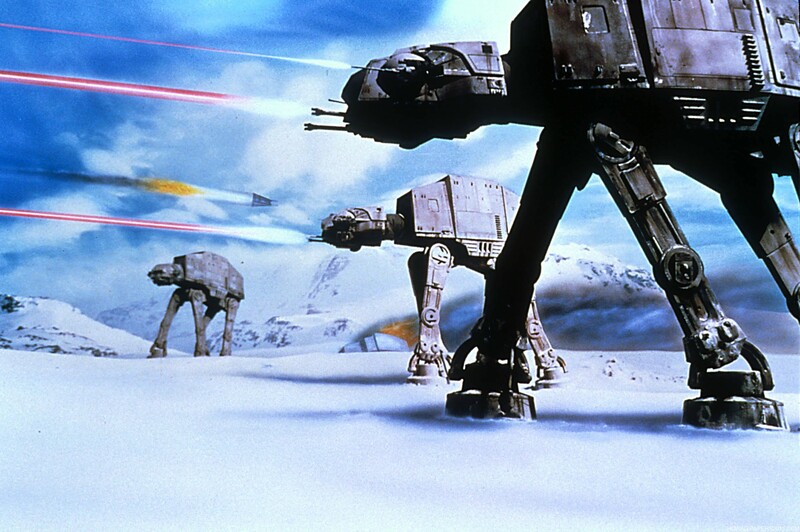 The Rebel shield prevents a direct assault from space, so heavy armoured walkers are sent in to clear out the defences and destroy the shield generator. 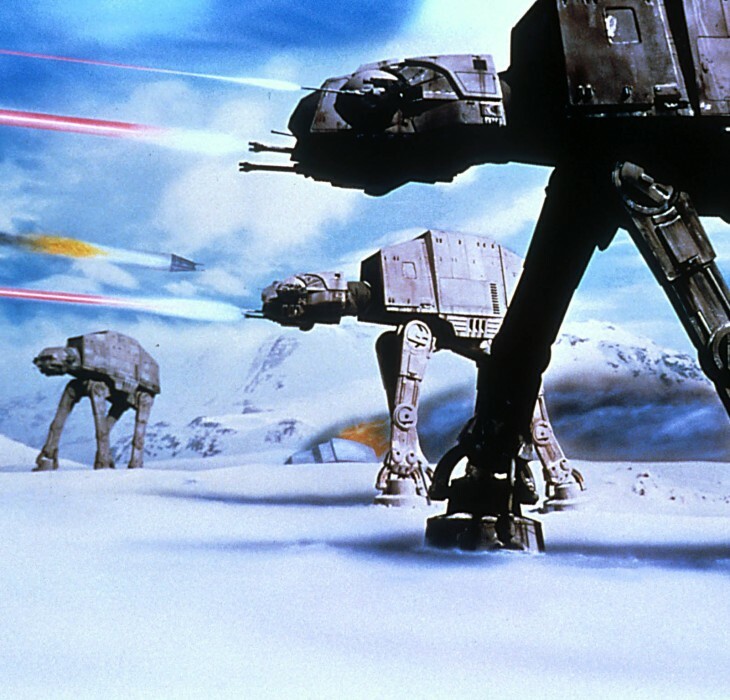 The walkers are indomitable; while they might take losses from the Rebel Snowspeeders (the crashed hulk of one walker is visible in the background) they will advance and secure their victory. Indeed, one unlucky Snowspeeder has been hit by Imperial fire and is going down in flames; just one of many Rebels who will die this day. This chilling (literally) image of Imperial dominance makes a perfect wallpaper for any Star Wars fan. Don't forget to let us know what you think of this Imperial Assault HD wallpaper in the comments. For more Imperial Assault and other great HD wallpapers browse through our wallpaper categories!